Stella Artois’ 2018 Super Bowl ad was about giving to a worthy cause. 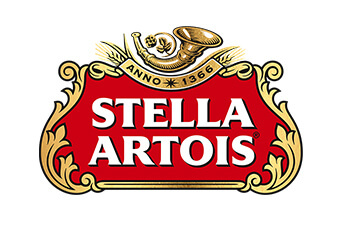 Stella teamed up with Matt Damon and Water.org (Damon’s NPO) in this spot on a mission to provide fresh water for one million people in developing nations. All it takes… is their limited edition chalice. If you want to join in the cause and help out, you can make a donation by buying a lovely Stella glass. Learn more here.